This is (1) replacement battery for your Led Sneakers. If your shoe no longer charges, replacing the battery will most likely fix the issue! If you have questions, please feel free to contact us. 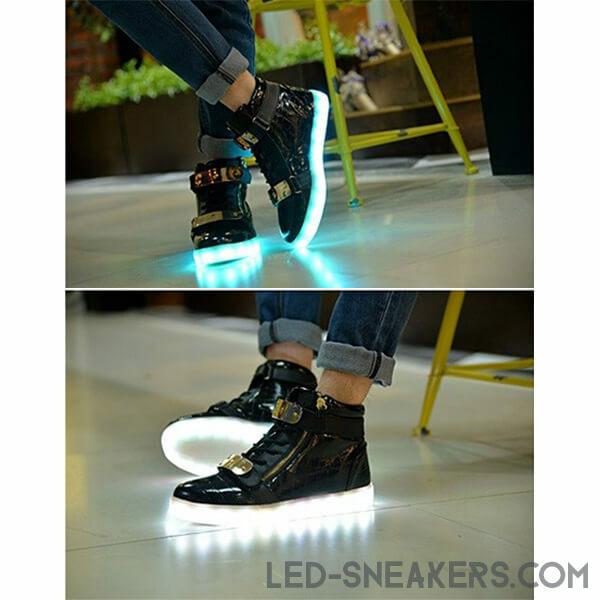 Order your replacement battery here and then watch this how-to video to learn how to replace the battery in your Led Sneakers. Unfortunately, due to courier rules on batteries, we are not allowed to ship packages with only batteries anymore. We can only ship batteries in a package with shoes. 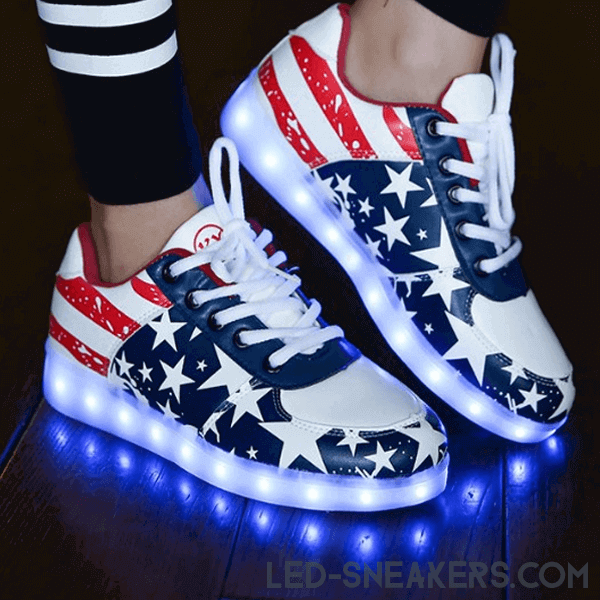 So if you need new batteries, please buy any Led Sneakerss and write a note that you need 1 or 2 batteries, we will send the additional batteries for FREE when you buy new sneakers. 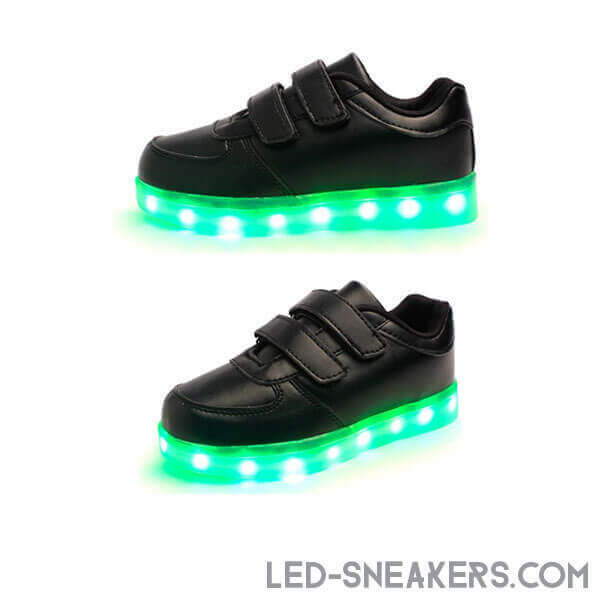 For the inconvenience we provide you with 15% to buy new shoes, just use the code FAMILY15 ON CHECKOUT.